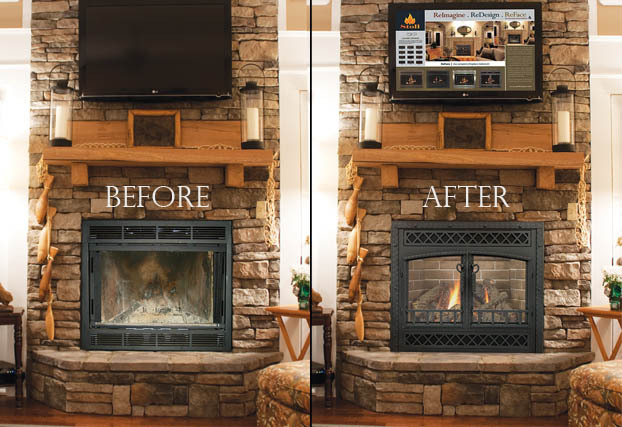 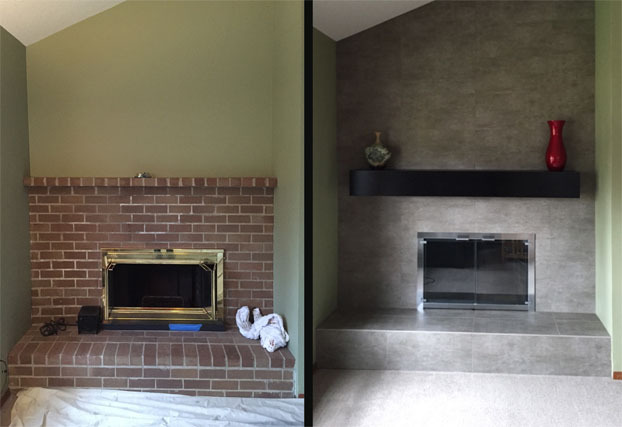 Stoll Fireplace Inc. was established in 1969 by Mr. William F. Stoll, Sr. A family owned and operated business, it began with one man’s need for a screen that would fit his extra large fireplace. 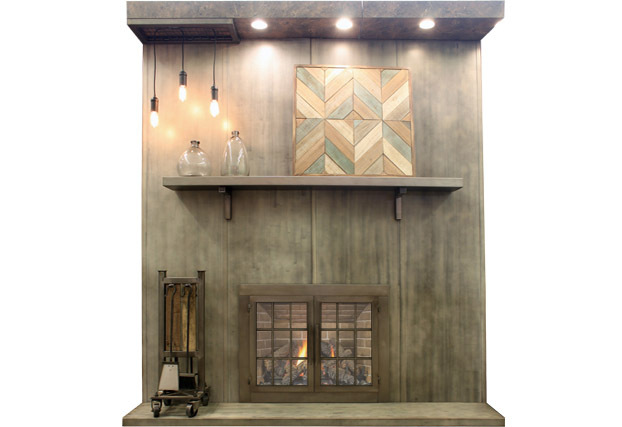 Today, Stoll manufactures a complete line of products for the fireplace and home that are retailed across America. 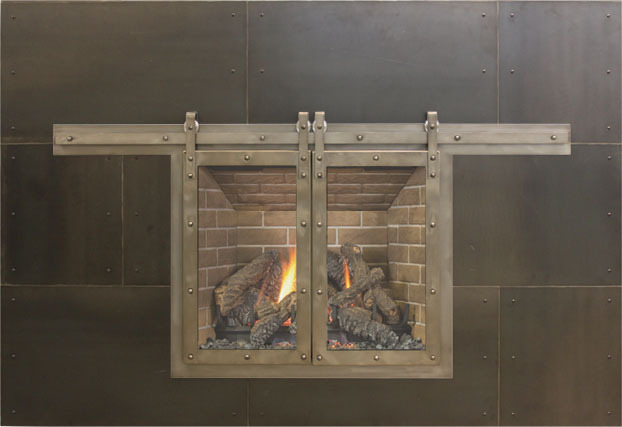 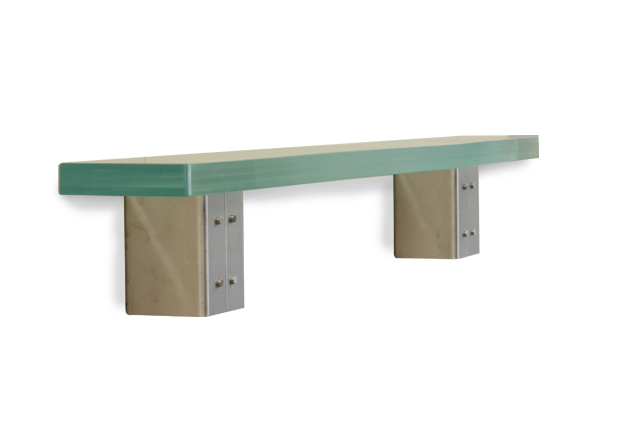 From glass enclosures, to metal wall systems, from metal mantels to decorative cabinet doors, our hand-made products are the epitome of quality. 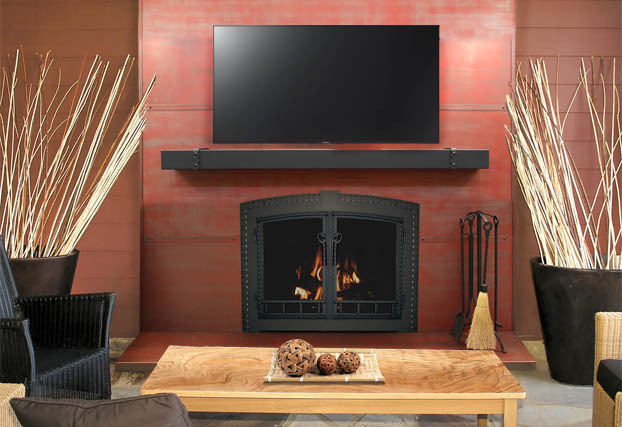 Above all, Mr. William F. Stoll, Sr.’s Christian values continue to be the guiding principles of the company’s ethical standards, customer satisfaction, and product quality. 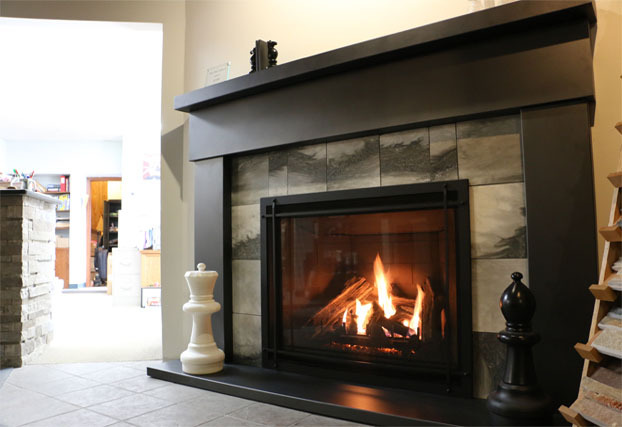 You can purchase any of our product lines thru a network of 1000 plus dealers all across US and Canada, Visit www.stollfireplace.com/store/dealers or call #800-421-0771 to find a showroom near you. 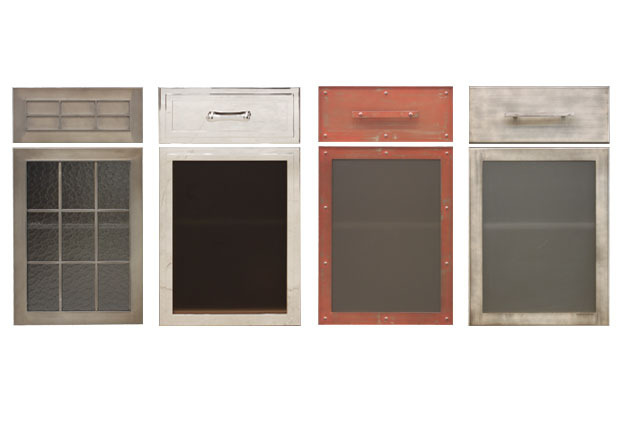 Metal Clad Cabinet Doors - Kitchen & Specialty cabinet doors. 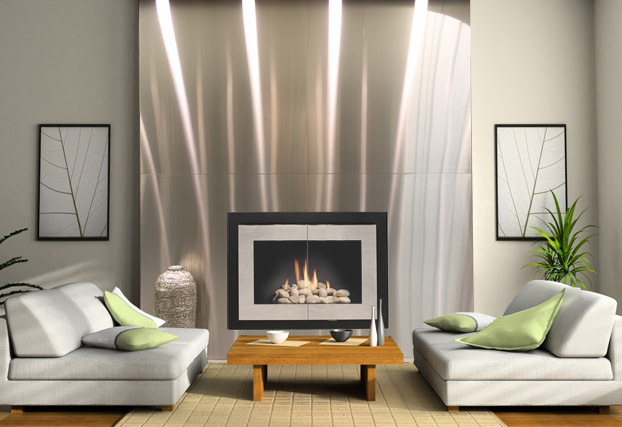 Metal Wall panel systems, Kitchen Cabinet Doors, Sliding Doors. 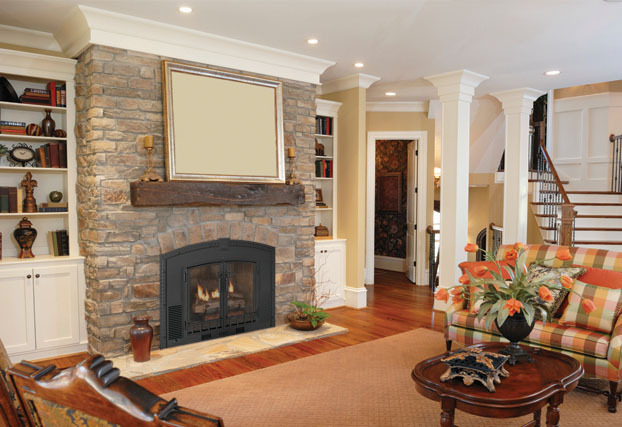 Stoll is built on values that were instilled be Mr. Bill Stoll Sr in 1969. 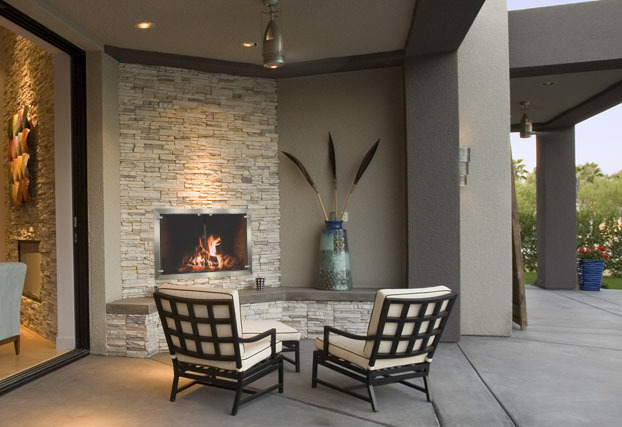 We strive to be totally honest and respect the law, protecting the environment thru recycling and reclaiming materials while benefiting the families and the communities where we work and live.